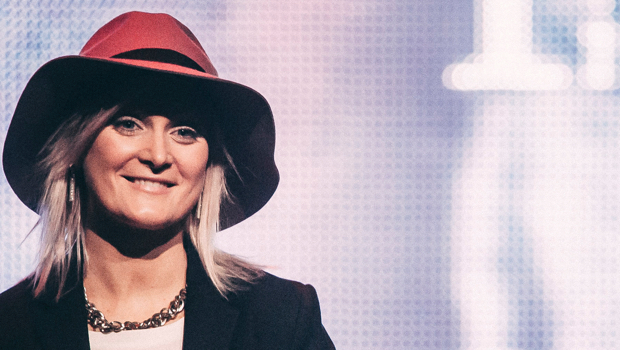 Lina alongside her husband Andreas is Lead Pastor of Hillsong Church Stockholm. 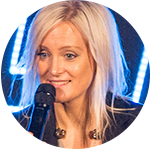 She is a true blonde, blue eyed Swedish girl with a burning heart for The Church and the people in Sweden who haven’t yet met and experienced the love of Christ. 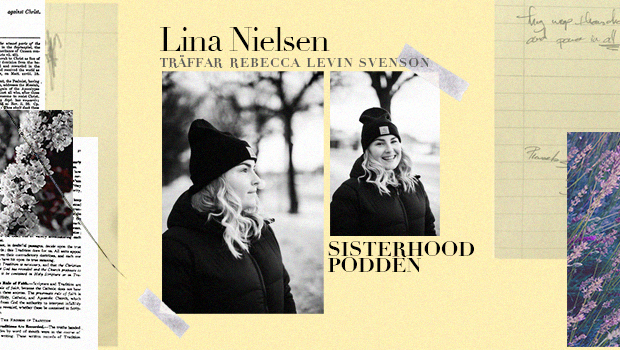 Lina loves Sisterhood, loves worship and loves the power of speaking God’s word. Andreas and Lina have two beautiful daughters, Selina Jo Hannah and Angelina Africa Hope.